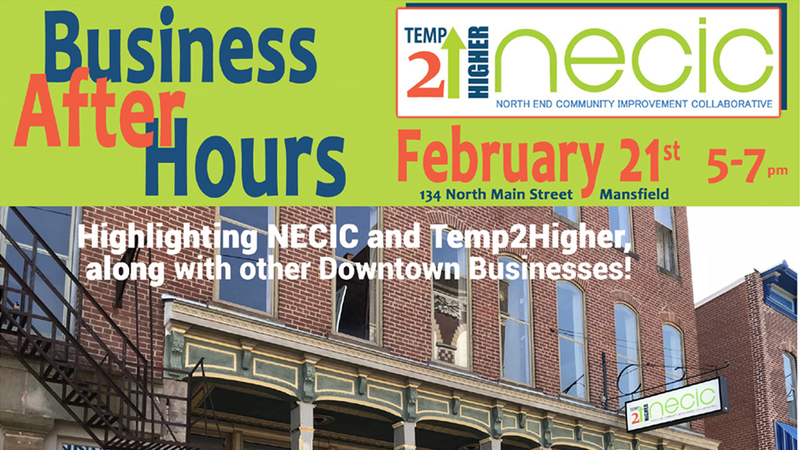 Please join us for great food, prizes, live entertainment, and networking at the North End Community Improvement Collaborative (NECIC)! Admission is free if you reserve your spot by Monday, February 18, 2019. Free for members in good standing if RSVP is received by the end of business on February 18 ($5.00 if registration is received after this date). Non-members are welcome to attend at $5.00/person.